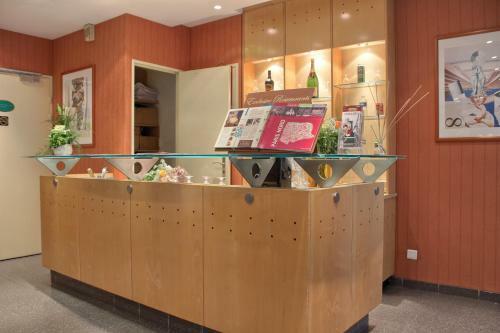 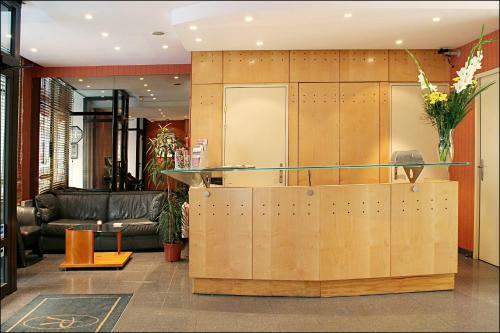 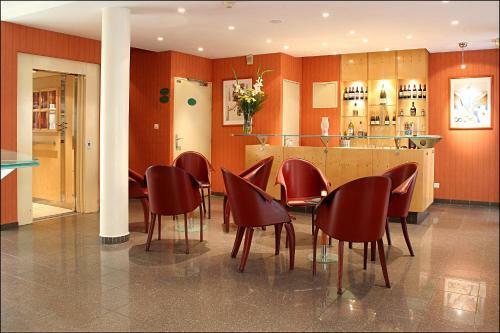 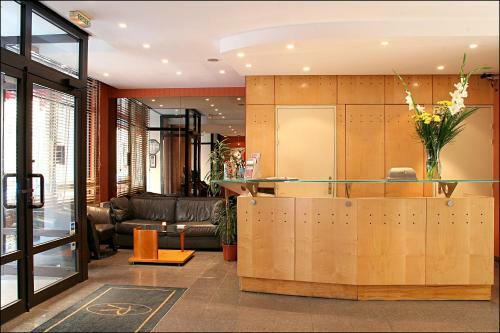 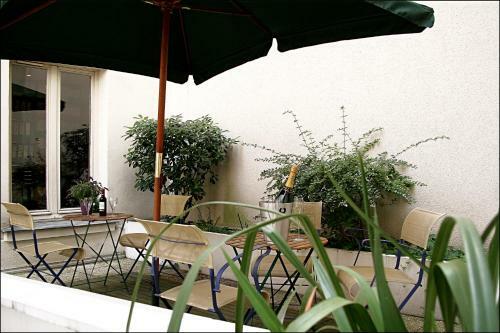 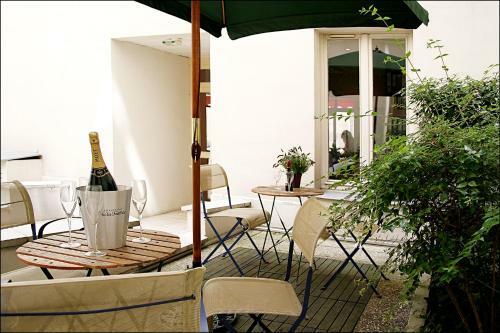 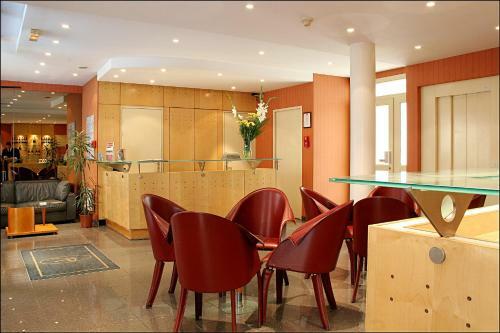 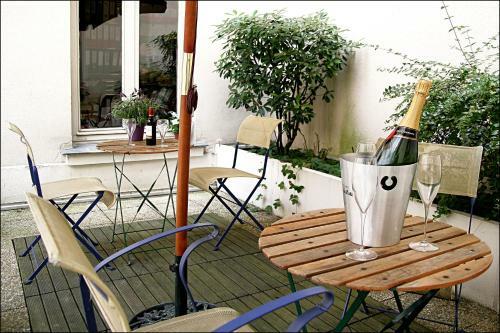 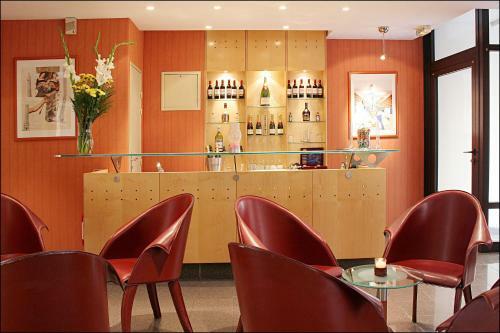 Situated in a residential area in the 17th arrondissement of Paris, 800 metres from Parc Monceau and 500 metres from Square des Batignolles, the Pavillon Villiers Etoile offers free WiFi access throughout. 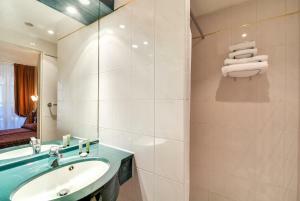 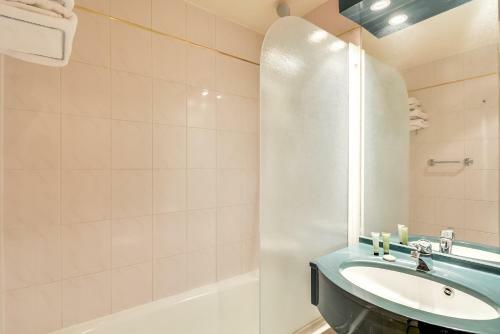 All rooms feature a flat-screen TV, a minibar and a private bathroom with a bath or shower. 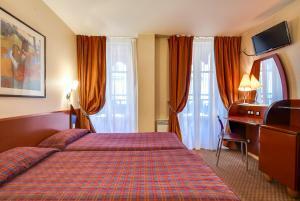 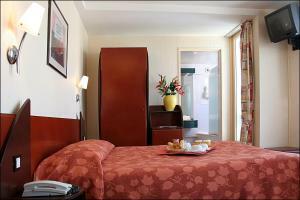 A smartphone is also provided in each room with unlimited data, GPS, and local calls. 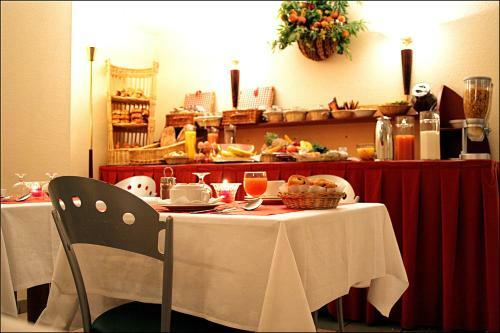 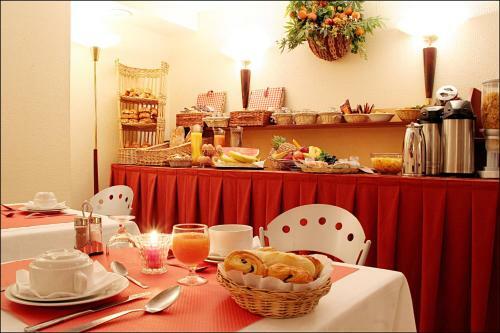 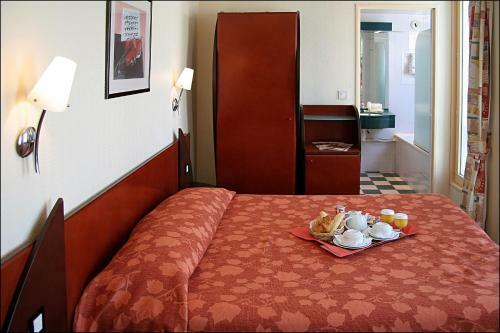 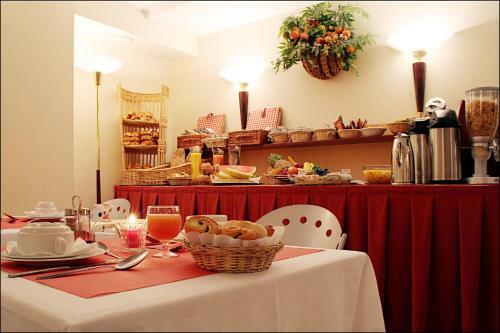 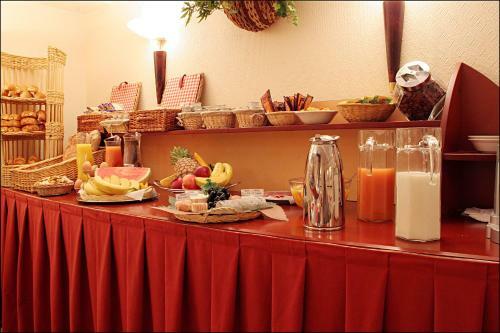 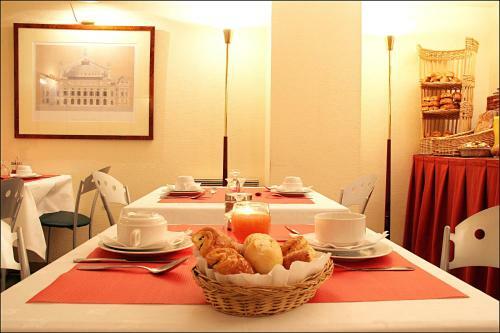 Guests can enjoy a daily breakfast in the breakfast room or the comfort of your guestroom. 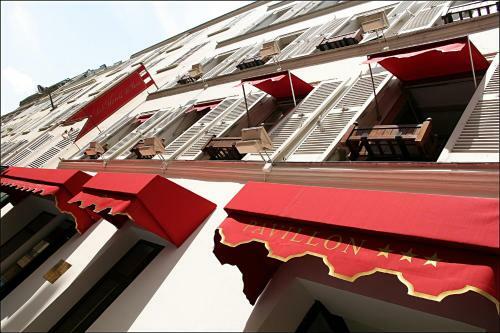 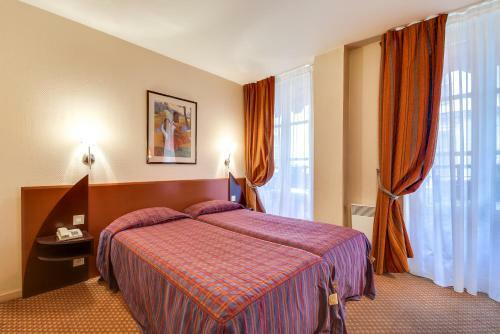 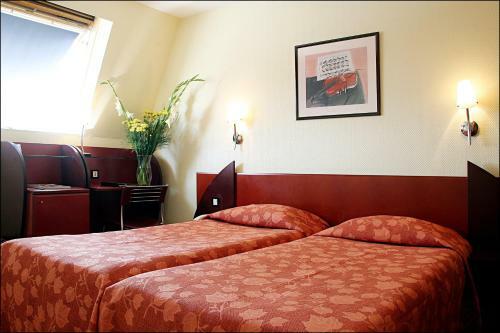 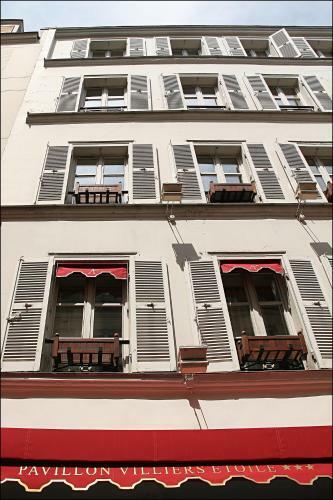 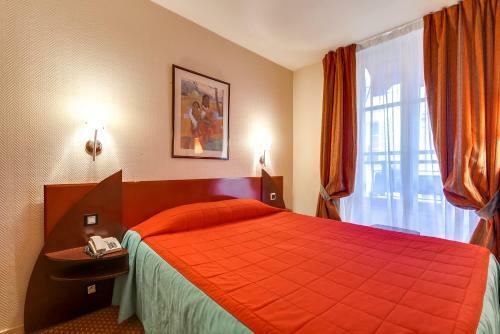 The hotel is 400 metres from Villiers Metro Station, which provides direct access to the Arc de Triomphe and Opéra Garnier. 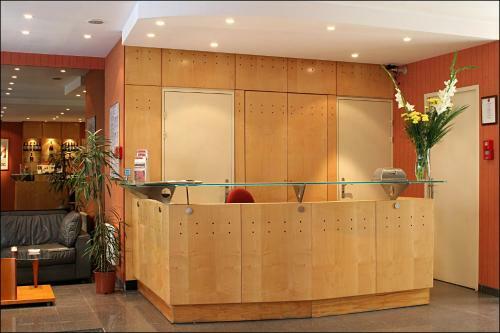 Guests can access a private parking nearby at an extra cost. 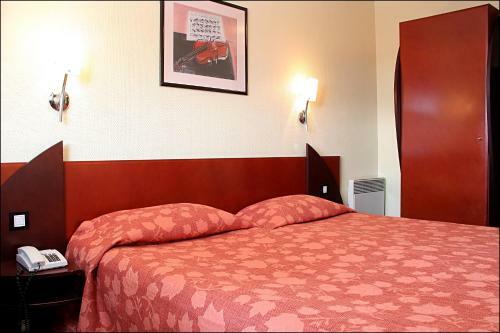 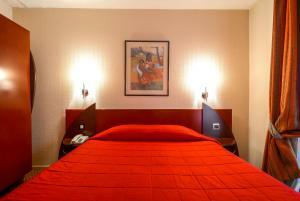 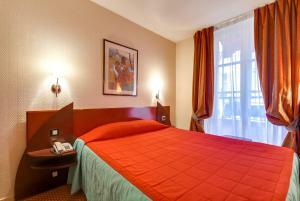 Rate: € 56.25 ... € 207.10; select dates below to get current rates. 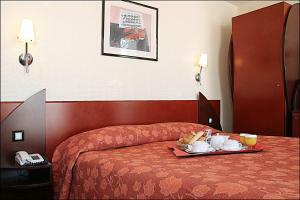 These 2 connecting double rooms offer a flat-screen TV, a telephone, a minibar and a private bathroom with a bath or shower.